For those of you that do not know us we are a 4 piece rock and roll band from South Africa called De Wallen. We have been working off the account @dewallenband but due to a robbery we have lost all of our laptops and back ups. We are busy with a big year full of surprises with our third studio album coming up and our first ever European tour. We'll keep things short for now but please do check out our original introduction for more details. For more news follow us on our journey as 4 misfits try and make it through life by making loud music. 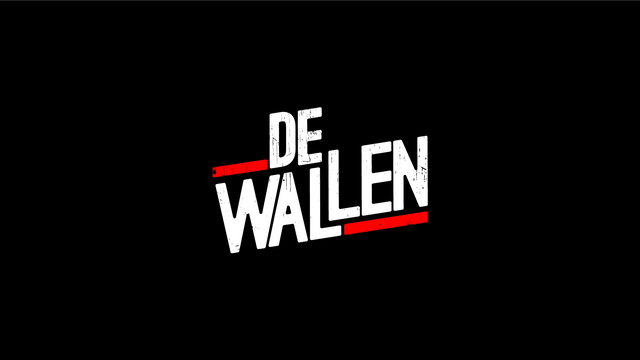 Hello @dewallen, nice to Steem you! :-) Grrr, that kind of robbery sparkles anger and bitterness, but how great you're back on trails! Isn't there no way for you to recover you account? 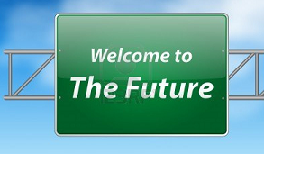 And another question: are you present on the @musicoin platform? Yes well with everything gone we hope people will find us again. We are not part of the musicoin platform please tell us more? Musicoin is like a crossover between Steemit and Spotify :-). As artists, you receive 1 Musicoin (MC) everytime a listener plays one of your songs. Thanks you very much, are you from the Netherlands? If so what part? Sover net Nederland en Duitsland, alhoewel. First thought was "haha, nice band name!". Then without having any idea on what music to expect, you guys kind of blew me away. Great music, keep it up! Thanks @cryptosysteem , glad you enjoyed it. We will be re-uploading all of our music to the new D-Tube account so stick around for some more! !